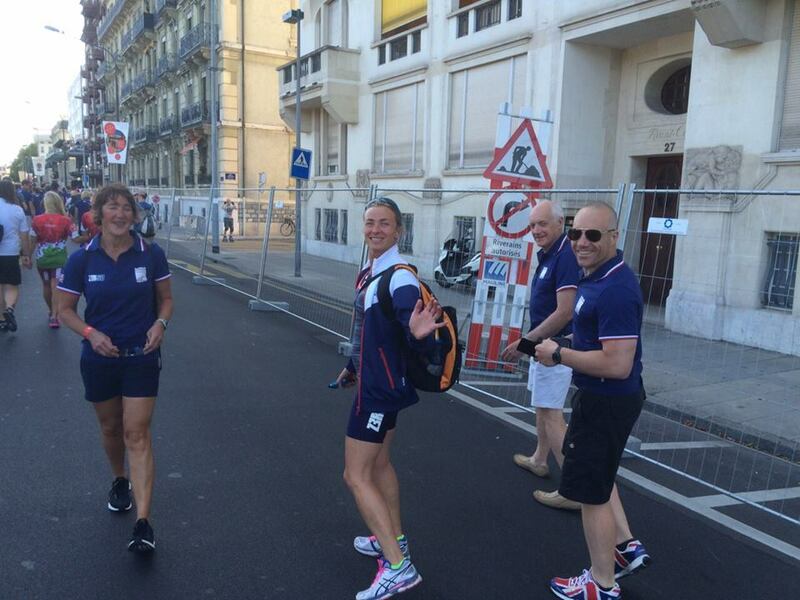 Over the weekend some of our GB Age Group Athletes competed in the European Triathlon Championships in Geneva. 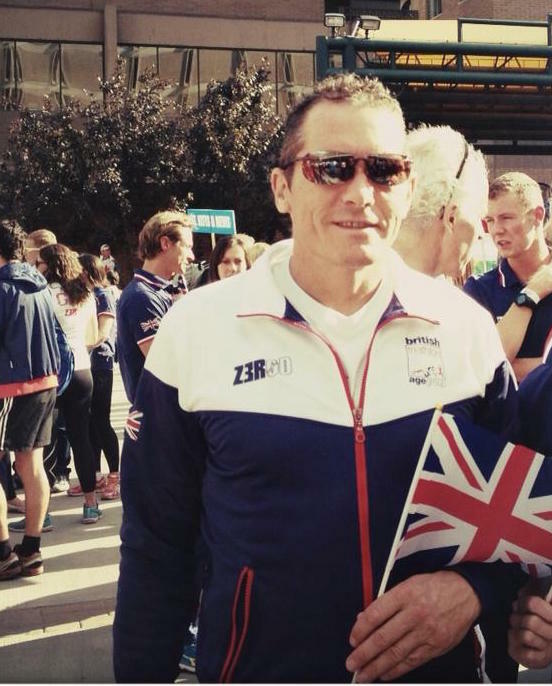 Leanne and Tom Garner, Simon Taylor and Marianne Clark flew over to Geneva where they represented both Brighton Tri Club and Great Britain in their Age Group categories. It seems the ETU European Champs was a fantastic event for all British Age-groupers, with 50 medals being collected between them, including 12 golds. These results follow a number of top-ten finishes by the British elites racing in Geneva on Friday (July 10), including fifth by Lucy Hall and Tom Bishop, and a ninth-place finish for Jodie Stimpson, who suffered a flat tyre on the bike. The paratriathletes fared even better, winning six medals including two golds, two silvers and two bronzes – a fantastic haul as they ramp up their preparations for paratriathlon's Olympic debut at Rio 2016. Congratulations to everyone who raced! Get a glimpse of the action below.